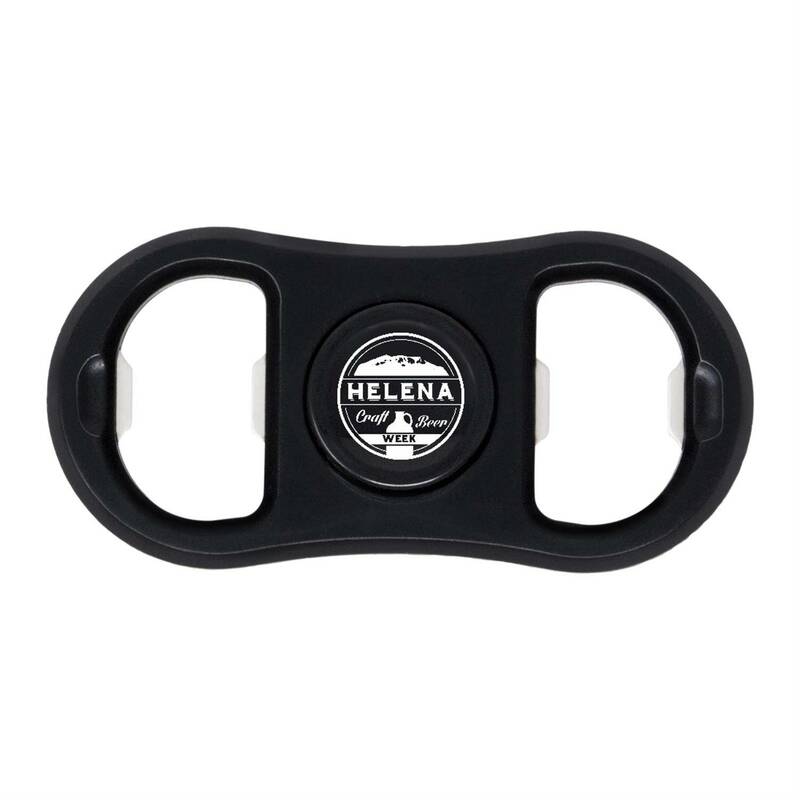 • Bottle opener/fidget spinner in one. • Plastic body with metal tabs. • Perfect for keeping your hands busy and mind clear.